A lightweight but powerful WordPress theme built on WP Framework. It has very printer-friendly layout and other features like microformats, a traditional template structure, clean semantic code and atomic template system. 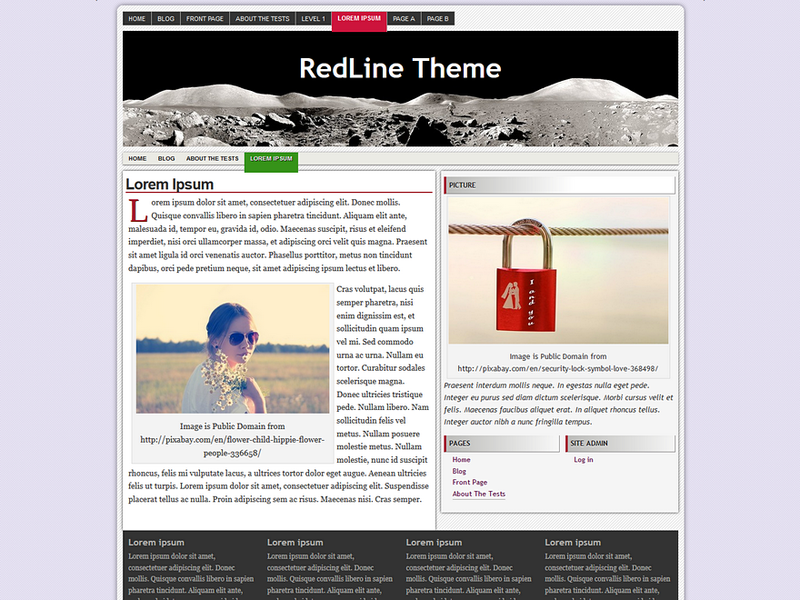 RedLine includes custom menus, changeable header and background. The theme has 7 widgetized areas (3 in sidebars and 4 in footer) and supports diferent post formats. Moreover its code is compatible with HTML5, CSS3 and Accessibility (Section 508) standards. RedLine is released under GNU General Public License version 2. Extract the archive and Upload the /RedLine/ folder into your ‘wp-content/themes’ directory. Login to your WordPress Admin and navigate to the Apperance Tab. Select RedLine theme and Activate it. 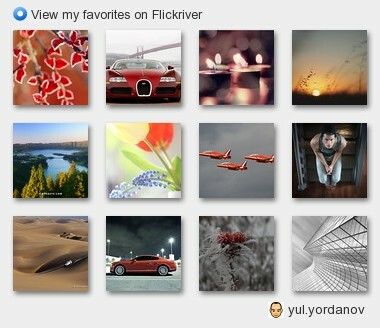 – Now this theme supports custom header image. edit 17 may 2010 If you don’t like plain white header, you may change the look easily. All you need to do is to upload appropriate picture into images folder (the_theme> library> media> images). Default requirements are – size:960x85px name:header.jpg. Dropcap is described in CSS but you have to apply class="dropcap" manually. Vasel Koleda, Tchestita nova godina!